The rumored caterer is a favorite among the couple's social circle. Earlier today, The Telegraph speculated that Meghan Markle and Prince Harry would employ the company Table Talk to cater their wedding, which will take place on May 19 at Saint George’s Chapel in Windsor Castle. 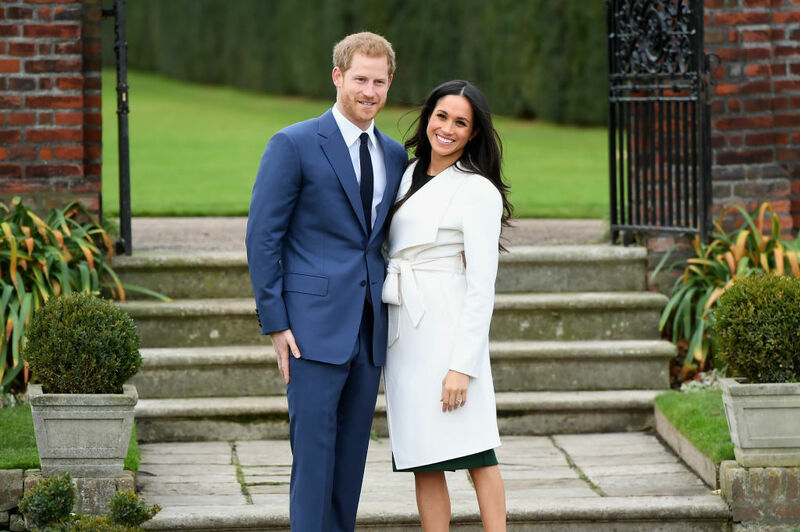 Kensington Palace refused to confirm or deny the rumor, but the popular caterer is well respected, innovative in its menus, and even already has a relationship with the royal family. 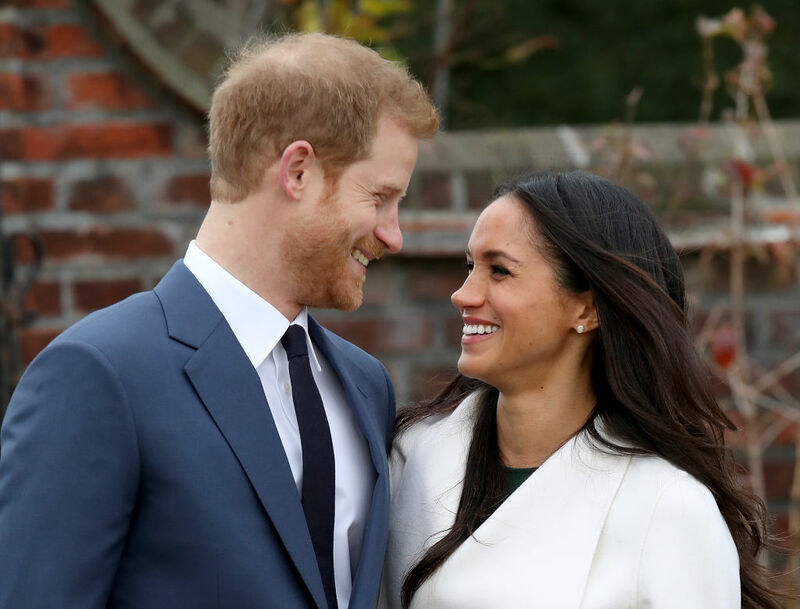 There’s not much of a chance that any of us will get a first-hand look (or taste) at what exactly the royal couple will be serving at their wedding reception, but that doesn’t mean we can’t at least take an educated guess at what those dinner plates might look like. 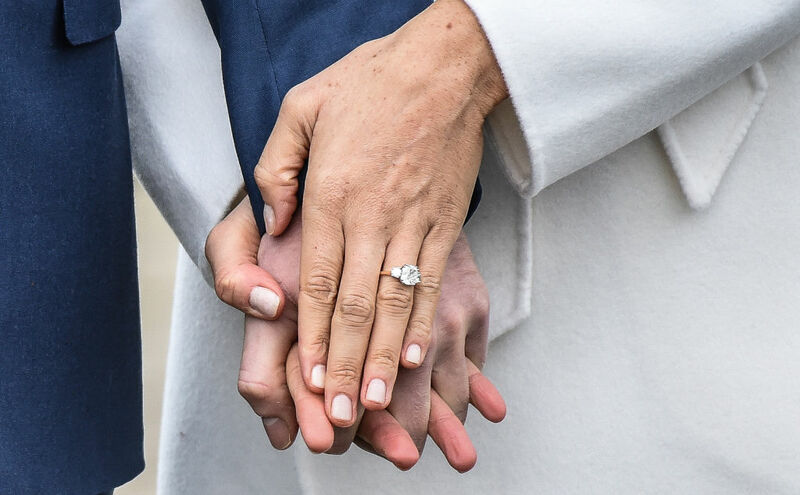 Here’s what all you close followers of all things royal wedding need to know about Table Talk, as well as what the happy couple can expect from their elite caterer. Meghan Markle’s soon to be in-laws, the Duke and Duchess of Cambridge, employed Table Talk for the reception at their lavish 2011 wedding, which estimated 3 billion people watched on television, as did Kate Middleton’s socialite sister, Pippa, at her 2017 wedding, making it a natural choice for Markle and Prince Harry. Table Talk is one of the rare caterers that proudly holds a crown listing, which means it is one of the few companies that is permitted to cook and serve food in Historic Royal Palaces, or the HRP Group, which includes Kensington Palace. Table Talk also boasts a partnership with Westminster Abbey, where Prince William and Kate Middleton were married. Executive head chef Ebbi Buchmann worked under Michelin-starred chef Anton Mosimann and has cooked at 10 Downing Street for several British Prime Ministers. From oysters to a dessert bar to a cocktail in a teacup and gazpacho in a shot glass, Table Talk can create elegant, beautifully plated dishes in vibrant colors, if its Instagram account can be relied on. Magenta homemade macaroons and chocolate salted caramel lollipops are more eye-catching treats that the catering company has created—and that you might just see pop up at Prince Harry and Meghan Markle’s wedding reception (if we’re lucky enough to get a peek inside of course).